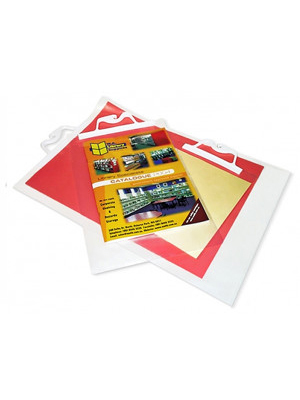 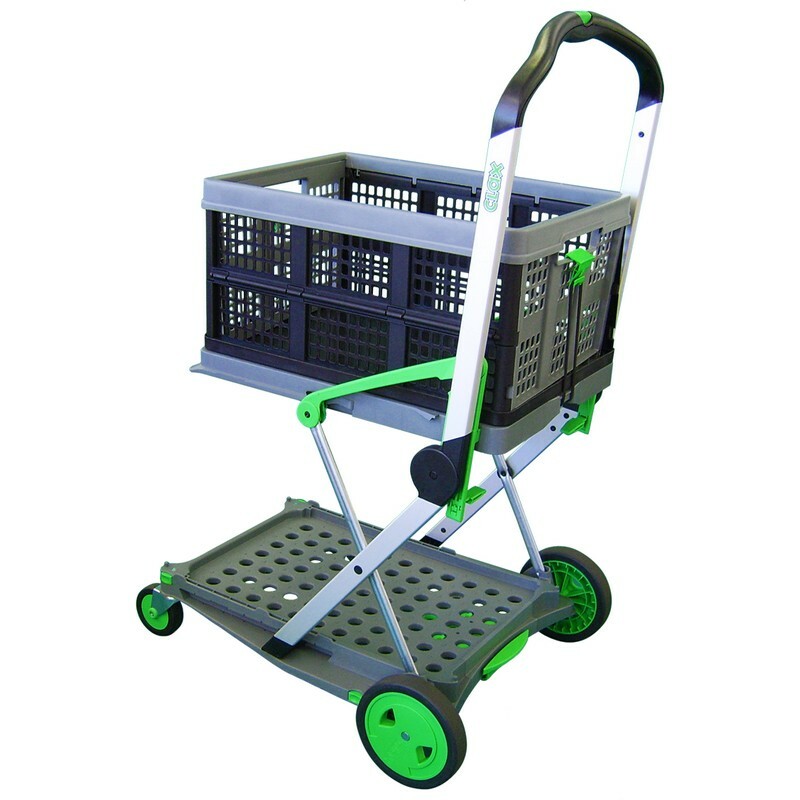 Our stackable mini trolleys are perfect for customers to use while selecting books from your library. 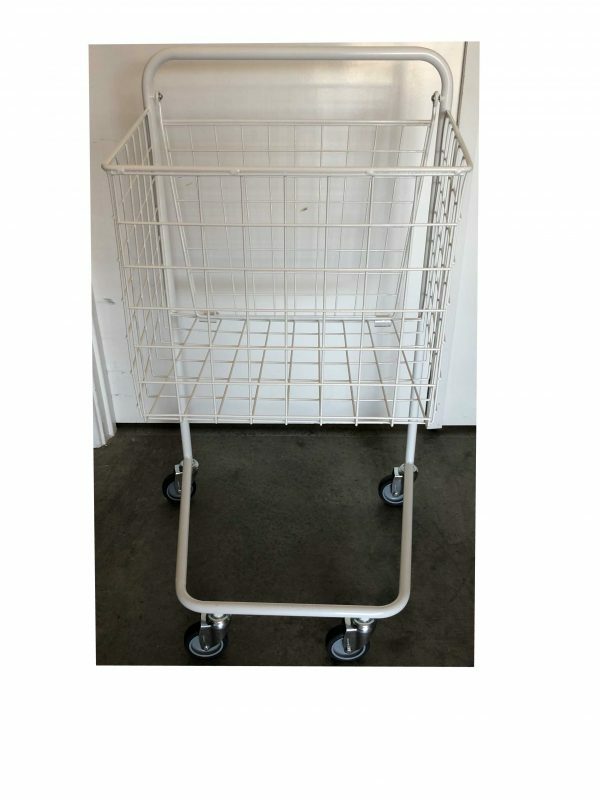 The fold up door at the back of the trolley means you can store these together just like a shopping trolley saving you valuable space in your library. 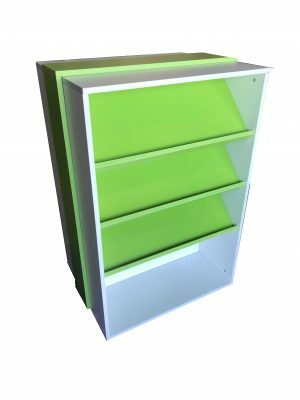 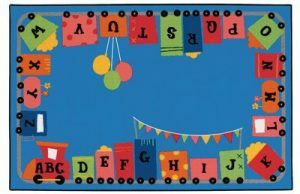 Ideal for libraries or schools where storage is a problem. 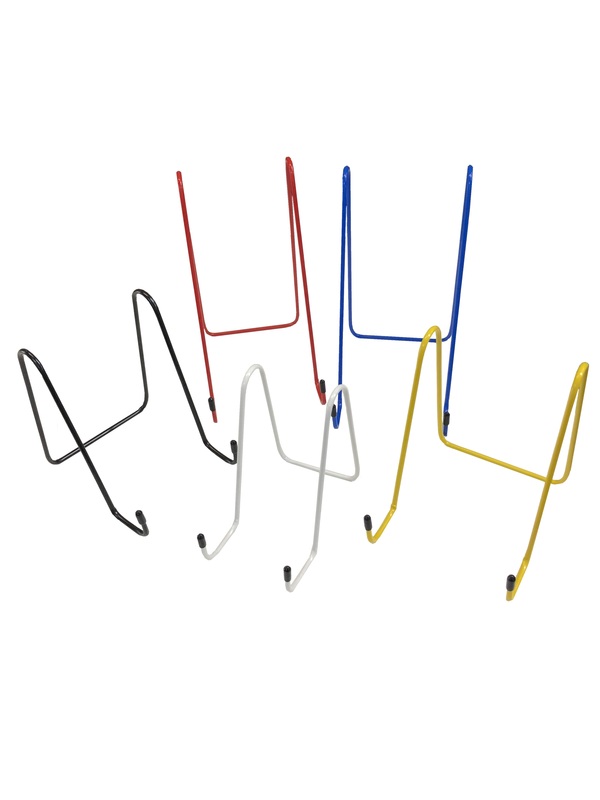 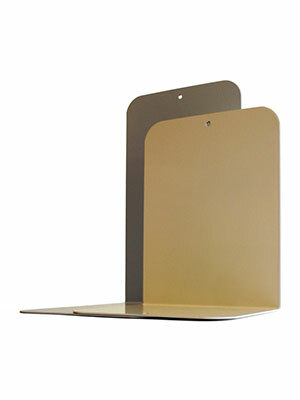 Check out our Swatches Page for our full list of powder coating colours. 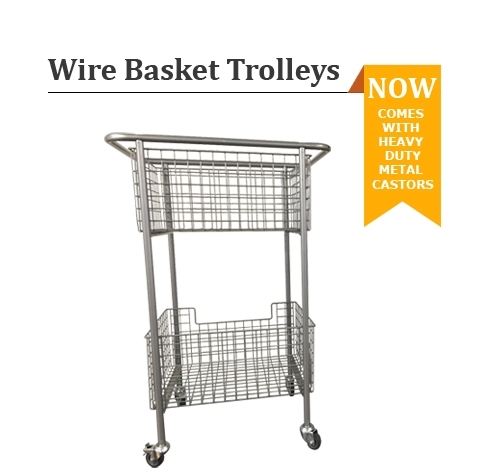 Trolley Dimensions: 910mm High x 460mm Deep x 500mm Wide. 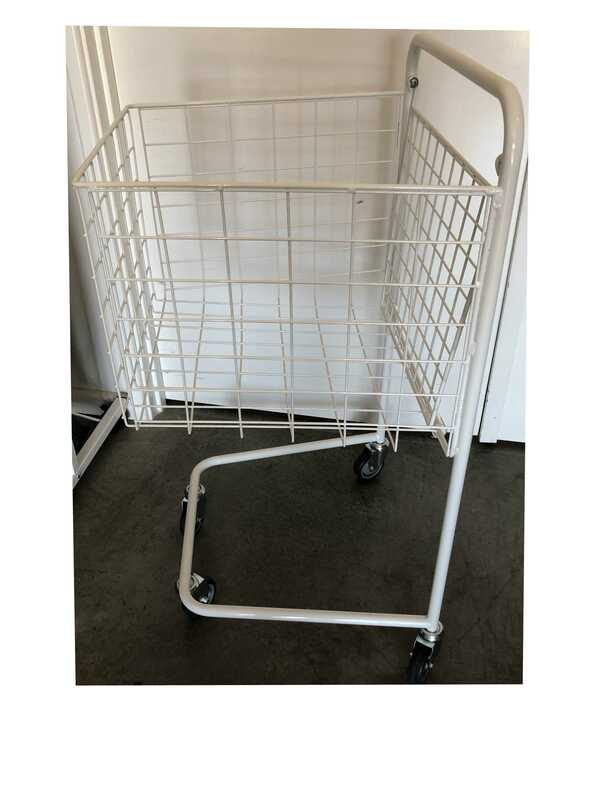 Basket Dimensions: 470mm – 430mm Tapered Wide x 440mm Long x 355mm Deep. 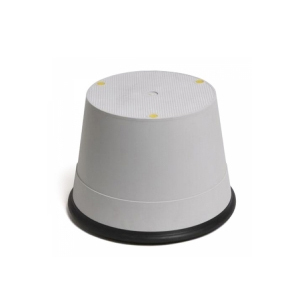 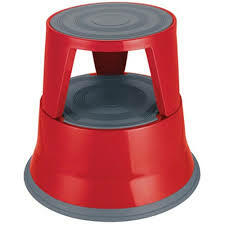 75mm Heavy Duty Rubber Castors. 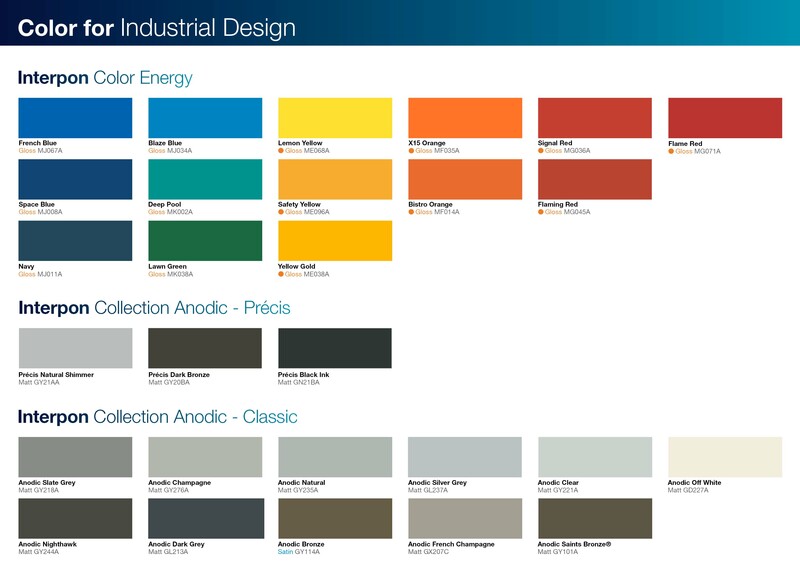 Customer Colour Options select from – Dulux Colour Chart or Interpon Colour Chart.